Carlos Queiroz has announced his 24-man preliminary squad as Iran gear up for Russia 2018. 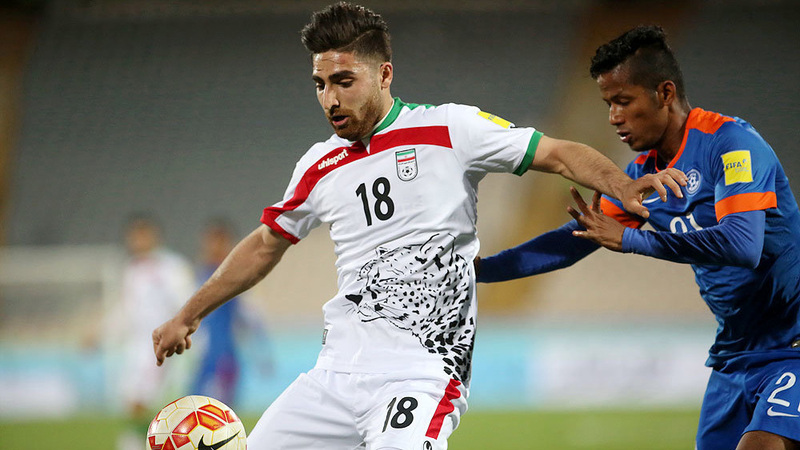 Dutch Eredivisie top scorer Alireza Jahanbakhsh heads the list as Iran gear up for playing back-toback World Cups for the fist time in their footballing history. The most shocking omission is Kaveh Rezaei, the 26-year-old, who displayed incredible form this season for Belgium’s Charleroi, scoring 16 goals in 39 games.